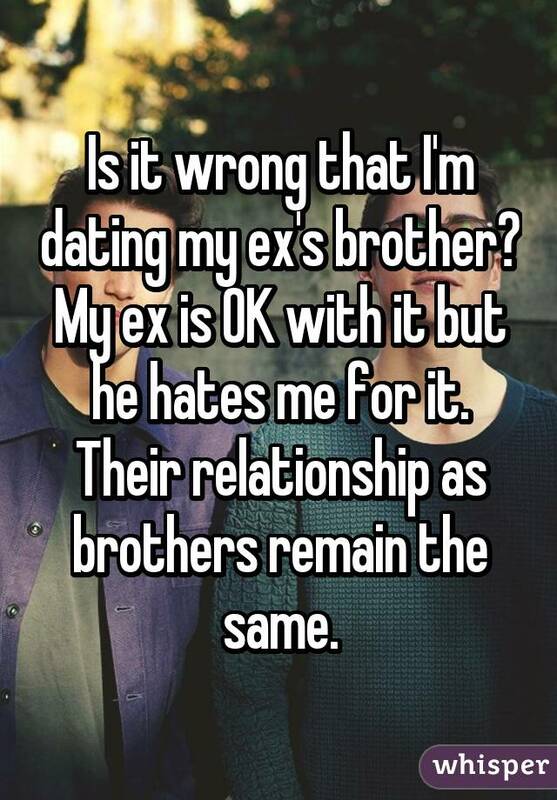 Look, it’s freaking awkward enough when your ex starts dating someone new. 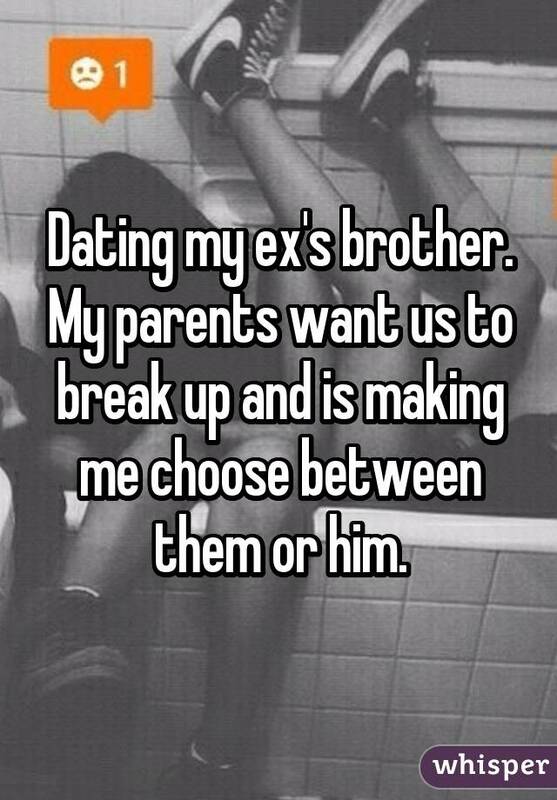 But imagine if your ex’s new significant other was A MEMBER OF YOUR FAMILY? 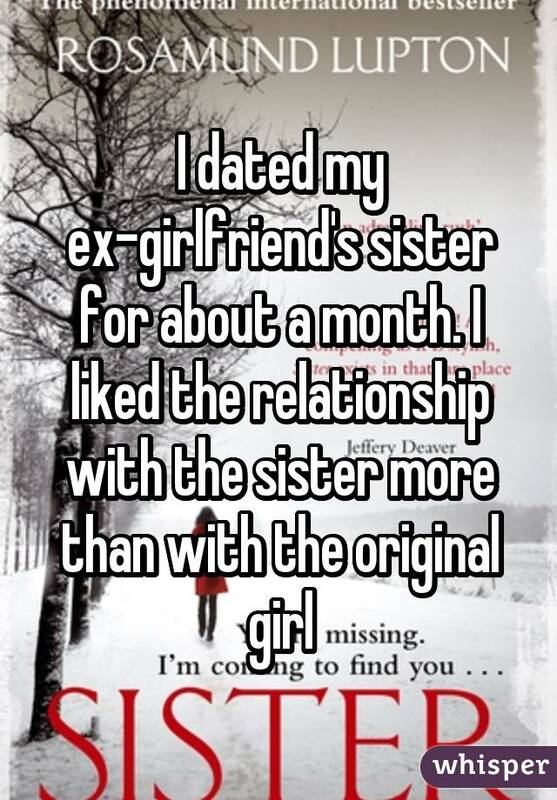 (Cue Psycho music.) 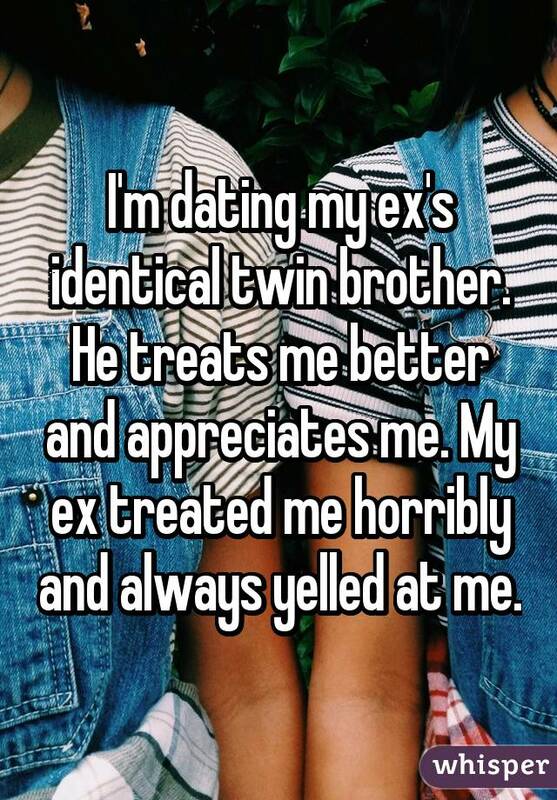 As if exes aren’t already enough of a nightmare, yeesh. 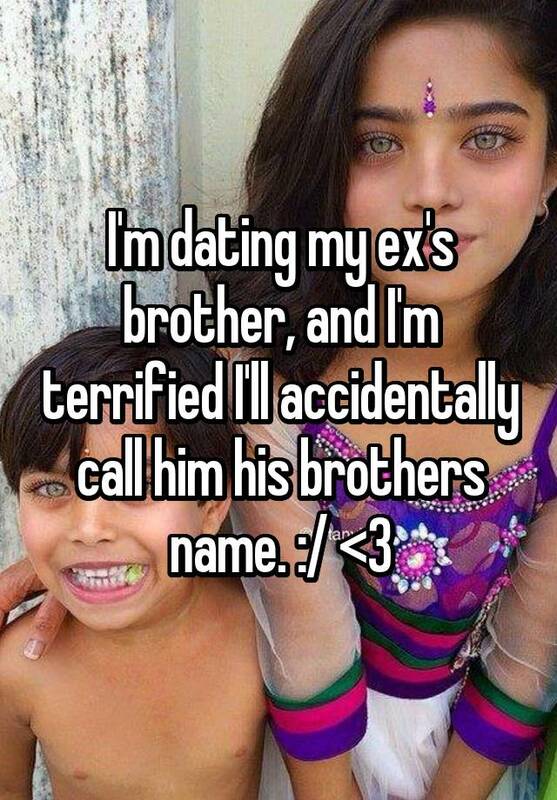 Yes, it sounds like a total stress dream. 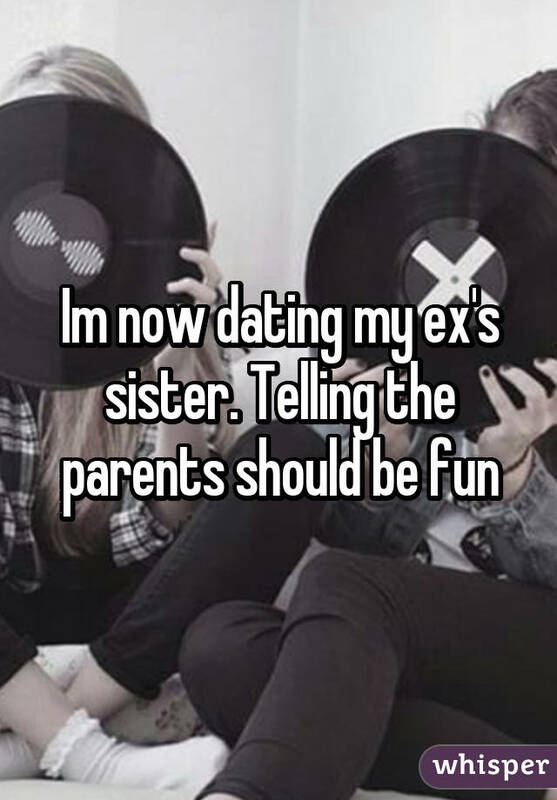 Your ex dating your sister or brother or (more Psycho music) YOUR MOM. 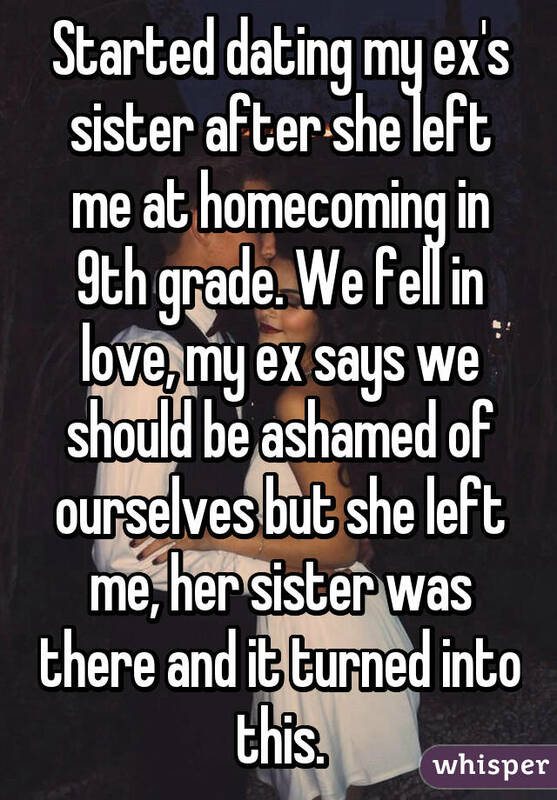 But it actually happens a lot more than you’d think. 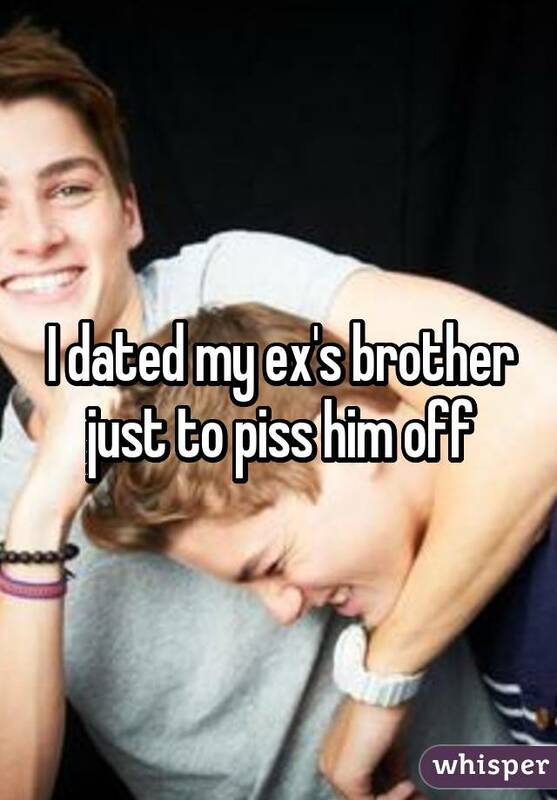 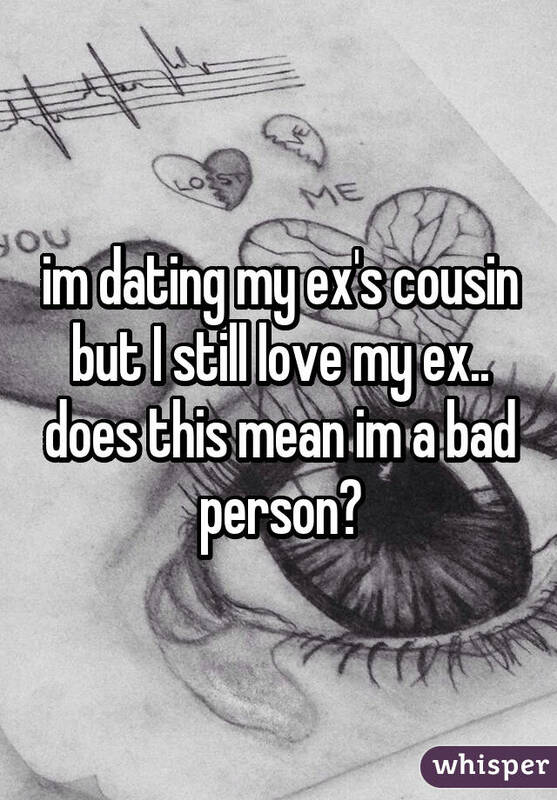 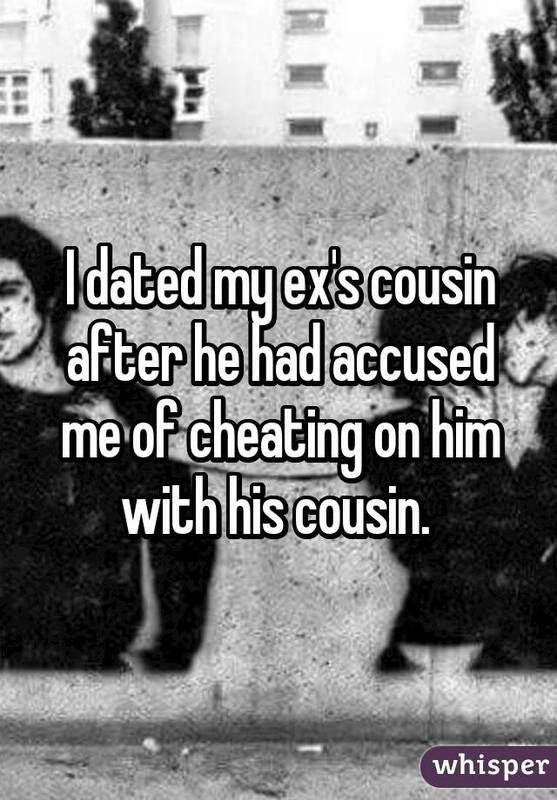 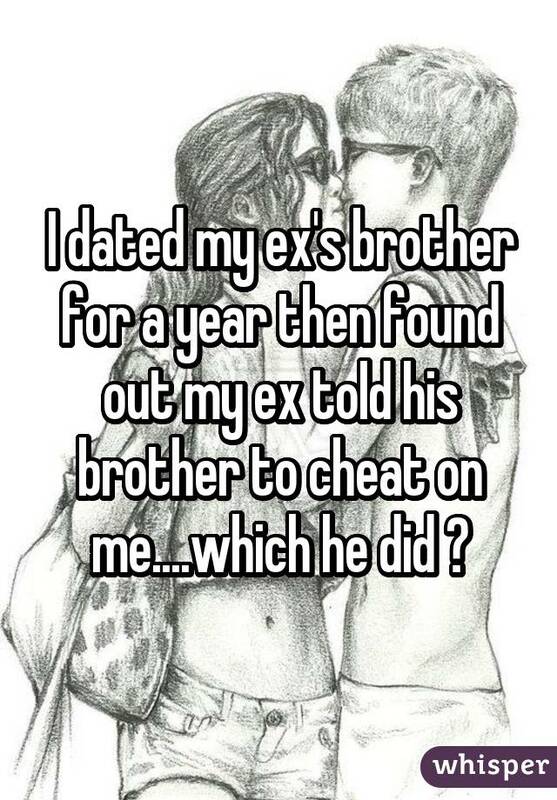 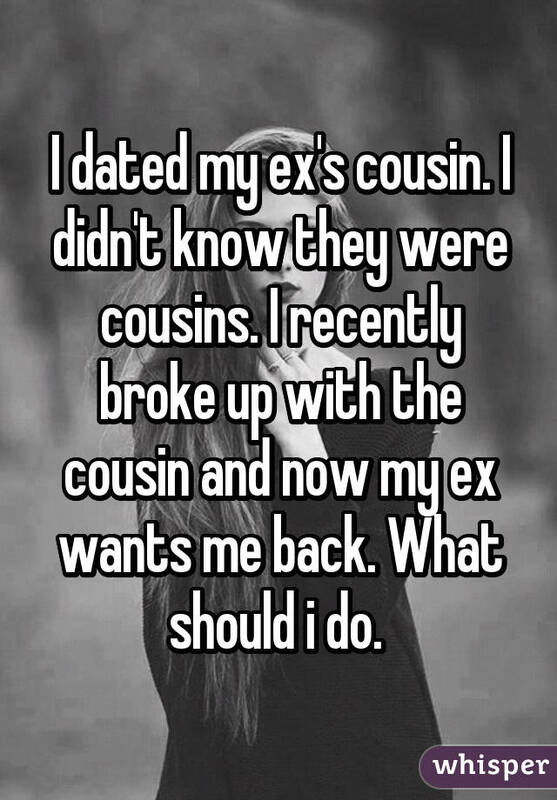 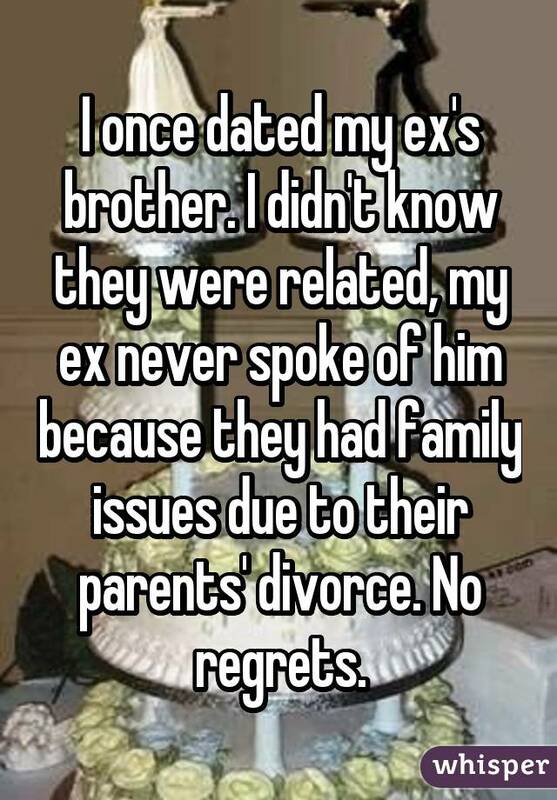 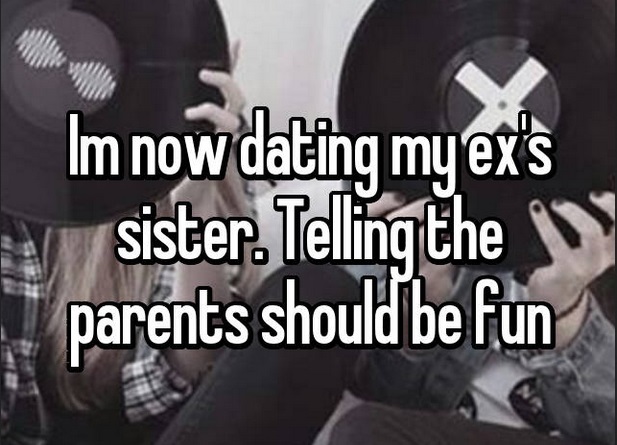 Below, stories courtesy of Whisper re: what happens when exes dates their former family members.